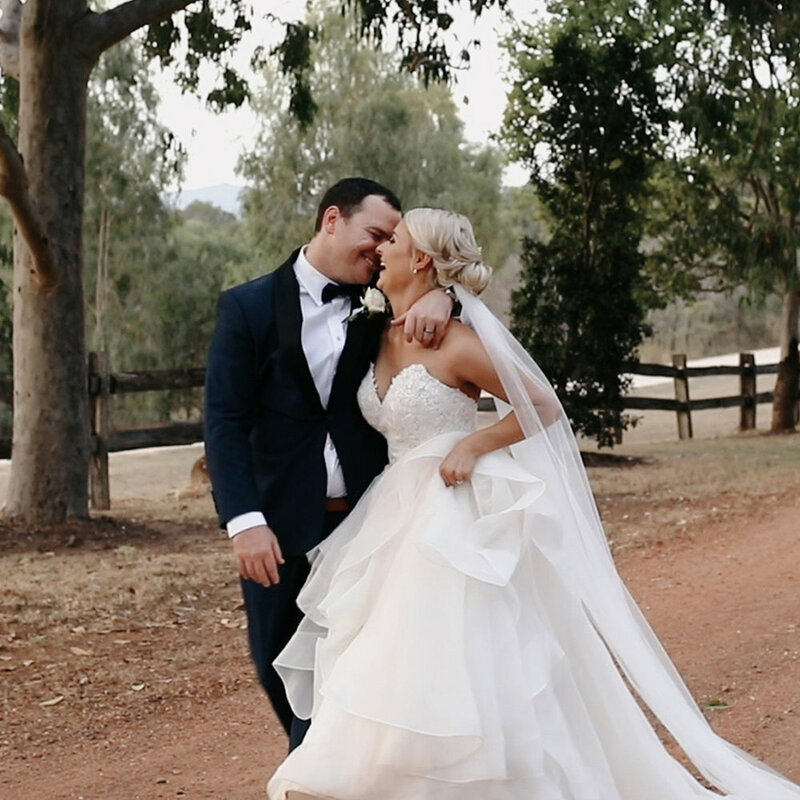 At Lovelane Films we create timeless, authentic and real wedding films. 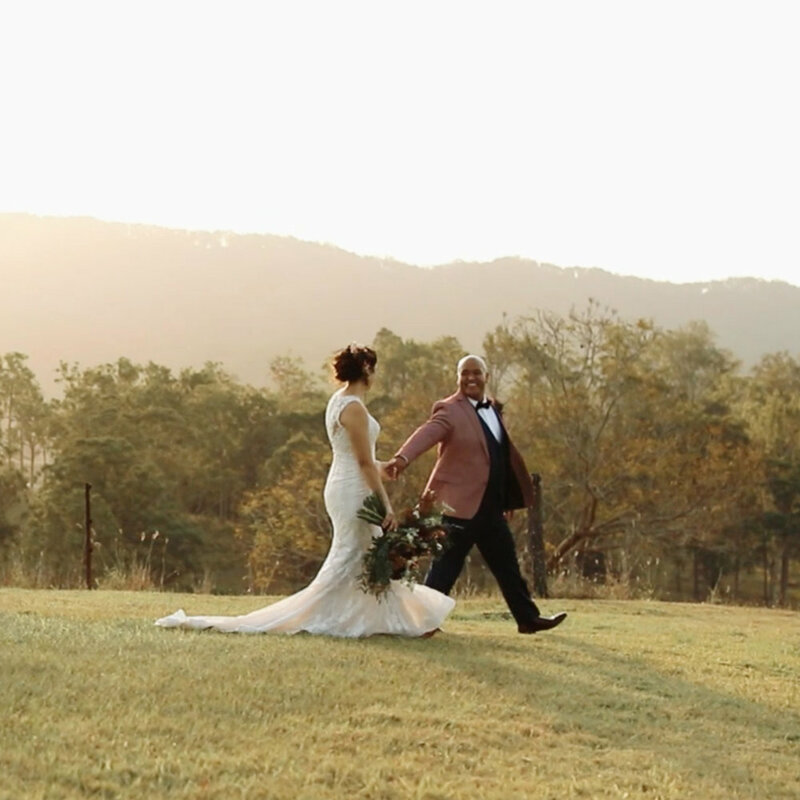 Capturing your day as it happens and curating the memories together into a priceless highlight reel. To put simply; we love love! 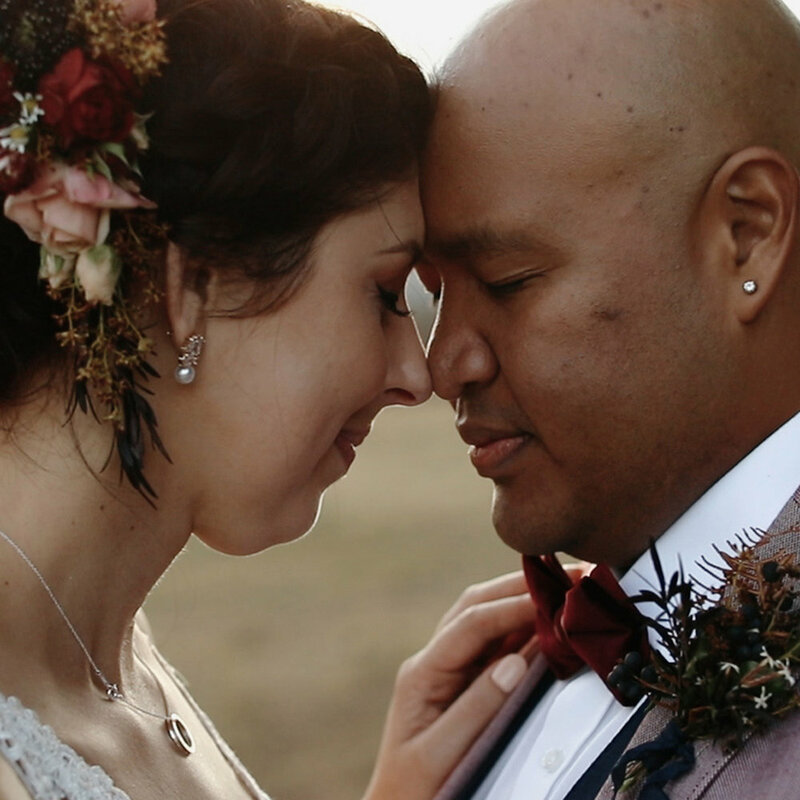 We live for capturing the giddy, nervous excitement that’s in the air and the outpouring of love that surrounds our couples on the best day of their lives. Picture your grandchildren, wide eyed with big smiles as they watch those special moments over and over... that’s why we will never get over how lucky we are to be able to create those everlasting memories for you.